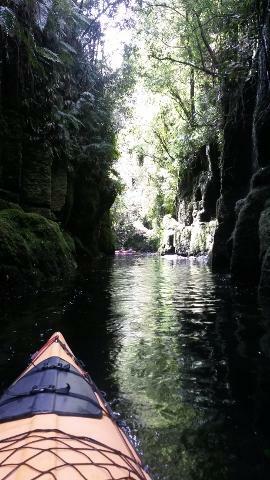 Easy pace scenic kayak tour. Fast, dry and stable double sea kayaks (singles available upon request). Paddles, spray decks, buoyancy aid, and paddle jackets provided. 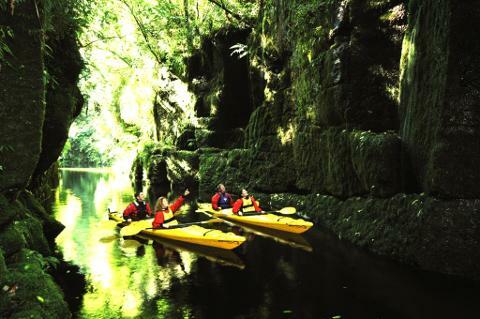 Kayak tour includes transport from Waimarino to tour launch site, and return.